A long put-off project has begun! This blog is being updated! One would think those problems could be easily fixed. As a contrast to my garmet-rending frustration I wanted to share a totally charming story about where running a handmade business can sometimes take you. Mom liked it, Linda liked it, I thought it was a cute story and all was good! But Linda is not fooling around! Turns out Linda’s first product is ready to go (!) and she’s in need of a logo that she can use on, you know…. business cards!!!!! 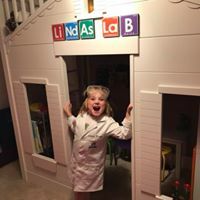 And, as she has shared on her Linda’s Lab Facebook Page , she has created her first product! 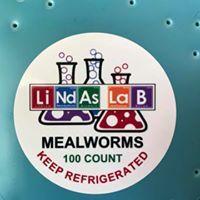 “On August 4, 2018, three months and one full life cycle from the day Linda set up her original mealworm tank, this became the first dollar Linda’s Lab earned. 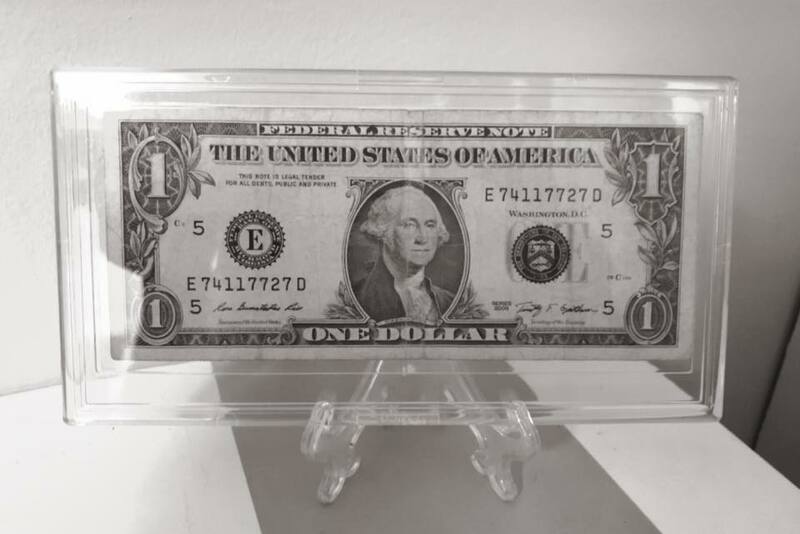 This special bill serves as a daily reminder that hard work pays off… literally! The fact that Linda has a “long term plan” and I’m a bit vague about what I’m doing on Monday is not lost on me. …….Have I mentioned that I’m having trouble putting together a drag-and-click website update? But all I can say is “Go LINDA!” I’m honored to have been able to contribute to your efforts. 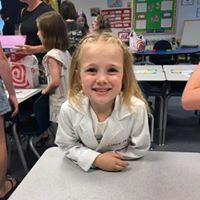 If you’re so inclined please do sign up to follow her FB Page. And, of course, if you are in immediate need of meal-worms I know this great scientist I can hook you up with…..
On a sort of unrelated subject, why is your font reaching out and threatening to strangle me? I felt the blog needed to be more aggressive. Really a grab-you-by-the-throat exciting kinda place! What a great story. Go Linda. Absolutely great! 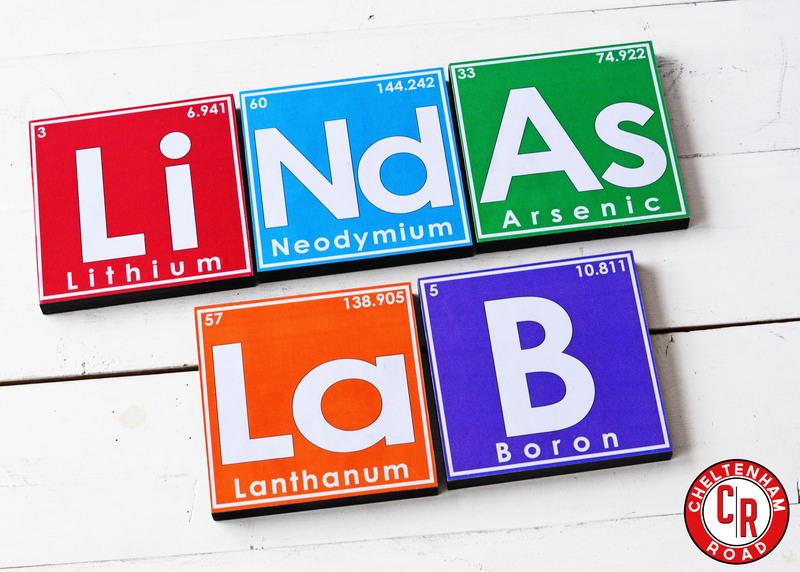 Both Linda, and your sign and logo!